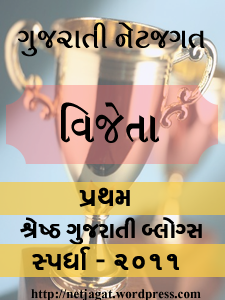 પણ તારો અણસાર જરાયે નહીં. nice WORDS! Enjoyed ! Thanks for the visit to Chandrapukar & your Comment.